Toxicity was similar in both arms. Carboplatin/paclitaxel is an established treatment for uterine serous carcinoma, a rare and aggressive subtype of endometrial cancer. For this phase 2 study (ClinicalTrials.gov Identifier: NCT01367002), researchers evaluated whether adding trastuzumab, which inhibits HER2/neu, to this combination would improve outcomes among patients with advanced/recurrent disease with overexpressed HER2/neu. The primary endpoint was progression-free survival (PFS). Sixty-one patients were randomly assigned to receive carboplatin/paclitaxel or carboplatin/paclitaxel with trastuzumab. All patients had stage III to IV primary or recurrent disease. Fifty-eight patients were evaluable for PFS. The overall median PFS was 12.6 in the trastuzumab arm vs 8 months in the control arm (hazard ratio [HR], 0.44; P = .005). Patients treated for primary disease (41 patients) had a median PFS of 17.9 months in the trastuzumab arm vs 9.3 in the control arm (HR, 0.40; P = .013); patients with recurrent disease (17 patients) had a median PFS of 9.2 vs 6 months in the experimental vs control arm, respectively (HR, 0.14; P = .003). Santin AD, Fader AN. 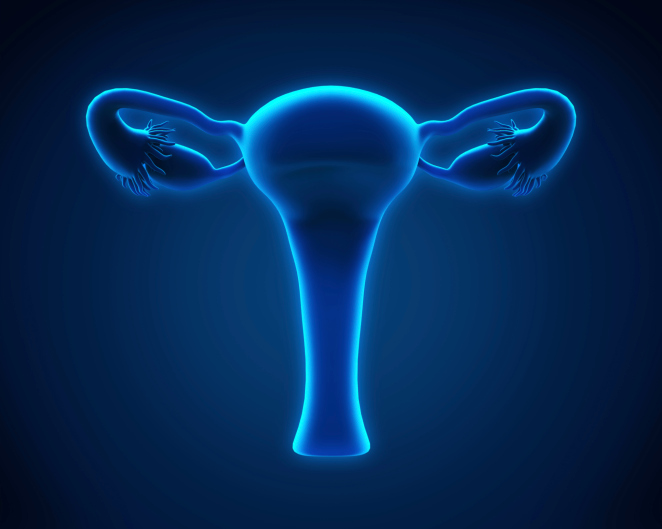 Randomized phase II trial of carboplatin-paclitaxel compared to carboplatin-paclitaxel-trastuzumab in advanced or recurrent uterine serous carcinomas that overexpress Her2/neu (NCT01367002). Oral presentation at: 2018 Society of Gynecologic Oncology Annual Meeting on Women’s Cancer; March 24-27, 2018; New Orleans, LA.